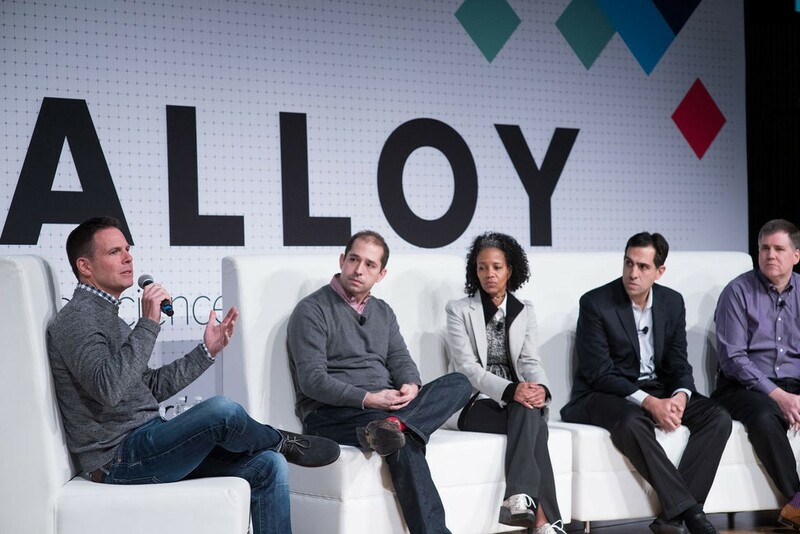 Alloy is an annual invite-only event that brings together investors, startups, and leading Fortune 500 innovators who are interested in learning how to better engage with startups. In 2019, we hosted 300+ attendees in San Francisco for a day of inspirational content sessions and relationship building. An alloy is the union of two or more base metals resulting in a new, stronger, and more useful compound. 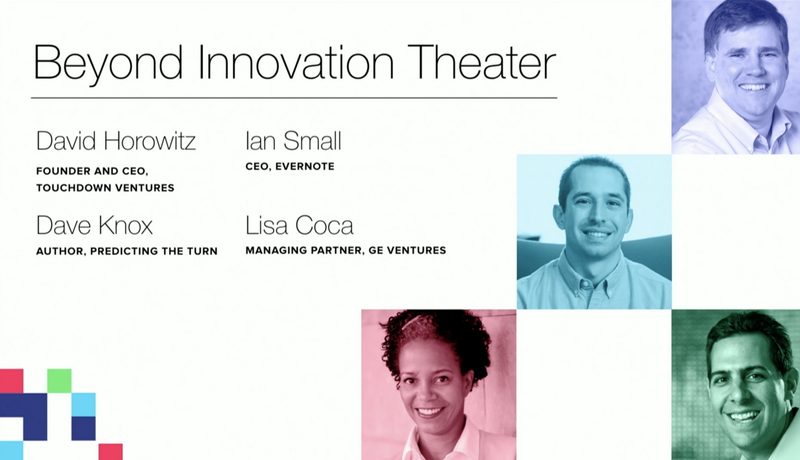 We think this is a fitting metaphor for large corporations and startups that successfully work together.